Kick off the BMI Songwriters Festival — benefiting the MACC, the Dorvin and Betty Leis Charities, Inc. and the BMI Foundation — with a slate of musicians peforming at 8 p.m at Fleetwood’s on Front Street in Lahaina and Tickets for Fleetwood’s pre-festival event range from $60 to $225 and are available by calling 669-6425 or visitingwww.fleetwoodsonfrontst.com. 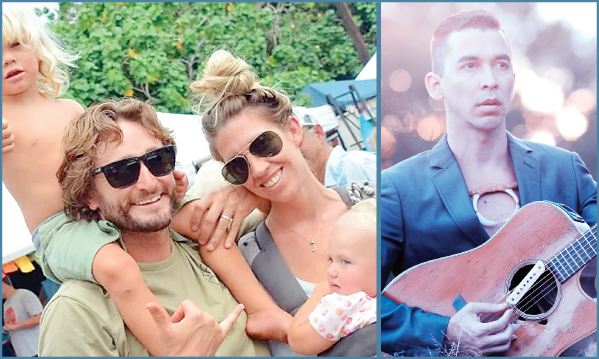 Come out to Lanai for Fifth Friday Town Party featuring over 25 vendors and participants set up around Dole Park, including ono food booths, music and entertainment. Enjoy a special complimentary late-night return to Maui. Call Expeditions in advance at (808) 661-3756 to purchase a one-way ticket and to reserve a seat on the return ferry. For more information, visit www.mauifridays.com. “Moananuiakea: One Ocean. One People. One Canoe” screens at 6:30 p.m. in Castle Theater at the MACC. Tickets are $12 (plus applicable fees) with a 10 percent discount for MACC members. For tickets and more information, go to the box office, call 242-7469 or visit www.mauiarts.org. For film synopsis, see Page 7 in this issue. 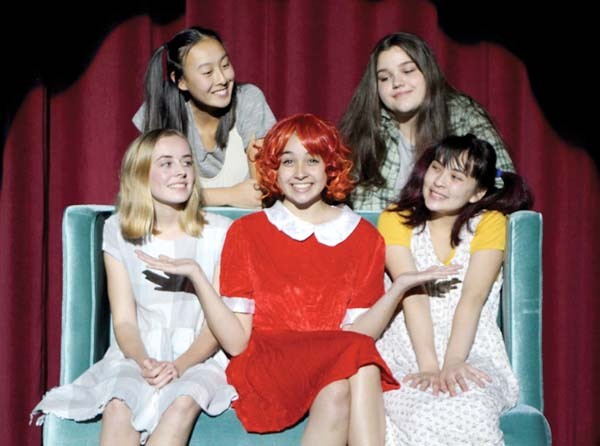 Maui OnStage continues “Elf The Musical” tonight and Saturday at 7:30 p.m., with an additional 2 p.m. performance Saturday and 6 p.m. Sunday. Tickets range from $20 to $40. To purchase tickets for any Iao Theater event, call 242-6969 or order online at www.mauionstage.com. 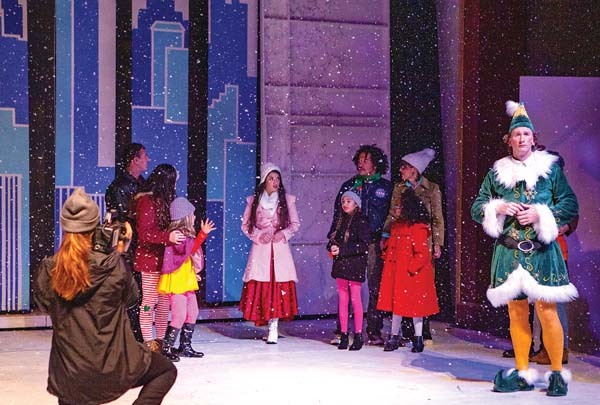 Members of the cast will also be performing excerpts from “Elf” on the Queen Ka’ahumanu Center stage in Kahului at 11:30 a.m. on Saturday. 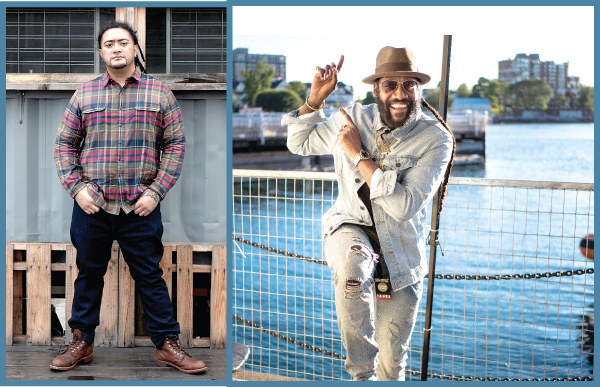 Willie K joins comedians Eric Hofer and Brian Michaels for “A Haole, a Hawaiian & a Hillbilly” — a special comedy event hosted by Ted Anderson and featuring musical guest Patricia Watson — at 7 p.m. at Mulligans on the Blue in Wailea. Tickets are $20 and available at www.mauicomedylive.com or at the door. Lei of Aloha, an annual celebration featuring music, hula and poetry readings, will take place from 1 to 4 p.m. at The Old Wailuku Inn at Ulupono, 2199 Kaho’okele St. The open house tour of the award-winning, historic bed and breakfast inn is a benefit for Kumu Hula Hokulani Holt’s Halau Pa’u O Hi’iaka. This year’s theme is “It’s A Wonderful Time of the Year.” The contemporary Hawaiian musical trio Ahumanu will release their new CD at the event. Tickets are $40 for general admission. Tickets and information are available at 264-1820. 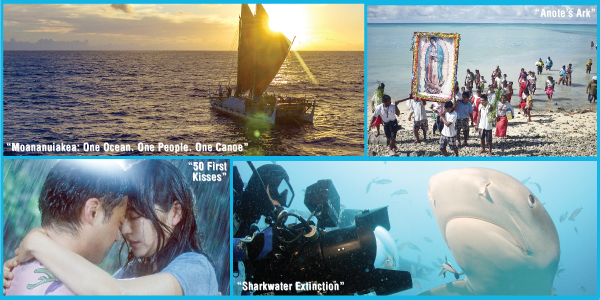 “Sharkwater Extinction,” part of Hawai’i International Film Festival, screens at 1 p.m. and “50 First Kisses” screens at 3 p.m. in Castle Theater at the MACC. Tickets are $12 (plus applicable fees) with a 10 percent discount for MACC members. For tickets and more information, go to the box office, call 242-7469 or visit www.mauiarts.org. For film synopses, see Latest Movies in this issue. 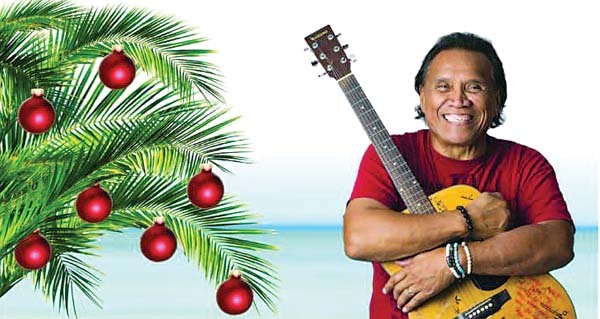 Catch Hawaiian legend Henry Kapono in concert with the Maui Pops Orchestra at 3 p.m. at the MACC’s Castle Theater. 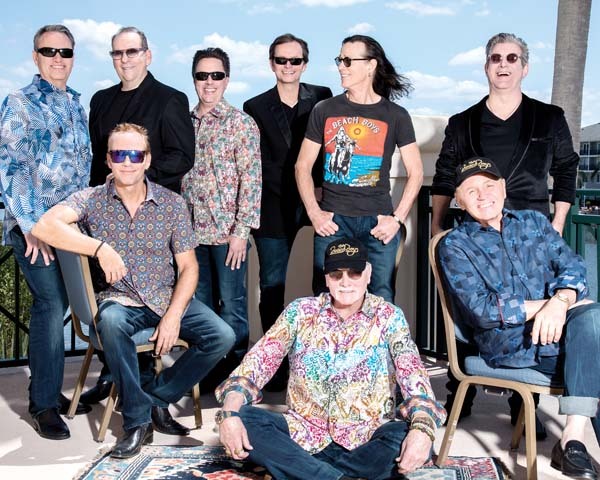 The performance will feature some of Kapono’s most-loved songs, as well as many holiday favorites performed by the 50-plus-member orchestra. Tickets are $22, $35, $50 and $60 (plus applicable fees), and half-price for students 18 and younger with ID except for $22 seats. 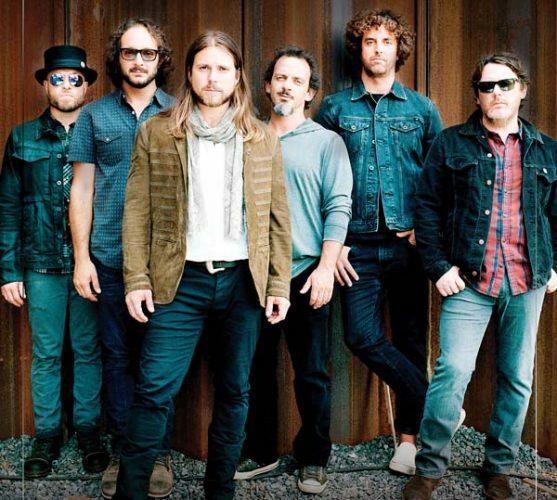 For tickets or more information, visit the box office, call 242-7469 or go online to www.maui arts.org. “Anote’s Ark” rounds out the Hawai’i International Film Festival selections, screening at 1:30 p.m. in Castle Theater at the MACC. Tickets are $12 (plus applicable fees) with a 10 percent discount for MACC members. For tickets, go to the box office, call 242-7469 or visit www.mauiarts.org. For film synopsis, see Page 7 in this issue. Pickleball, or pukaball as it’s known in the islands, is quickly growing in popularity. Players or those who would like to learn can register by end of day to participate in the Maui Pukaball Tournament & Clinics taking place Dec. 7 to 10. Visit www.pickleballtournaments.com or email registration@pickleballisgreat.com for more information and pricing packages.